Warm + Wet = Weeds! The warm, damp weather of the previous few days has given weeds chance to thrive. An essential part of grounds maintenance, weed control is made simple with Roundup Pro-Biactive, which currently features in our line-up of fantastic money-saving offers for September. As the formula is so effective, it has become the choice of professionals for destroying hardy perennial weeds. Ivy, bracken, the notorious Japanese knotweed, rhododendron, grasses and other weeds all submit readily to the powerful treatment, which is used extensively by local councils alongside public roads. The formula can be used on almost any ground surface and so is suitable for most paths, driveways, car parks, industrial sites, building plots and other open areas. The active ingredient in Roundup Pro-Biactive is glyphosphate, which inhibits enzyme production within the weed and quickly causes it to die. Roundup Pro-Biactive features an effective triple-strength formulation yet has also been expertly developed to offer the highest levels of safety to both the profes­si­onally-qualified operator and the surrounding environment. 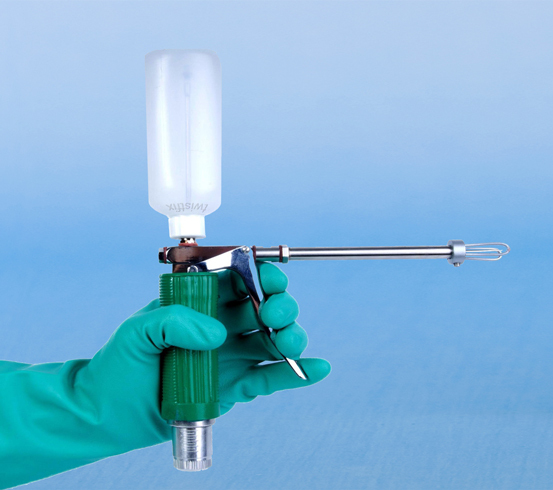 Roundup Pro-Biactive is supplied in highly-concentrated form and must be diluted prior to use. The ratio of dilution is specified as 1:20 for ivy and rhododendron while 1:40 is the recommended level for other perennial weeds. 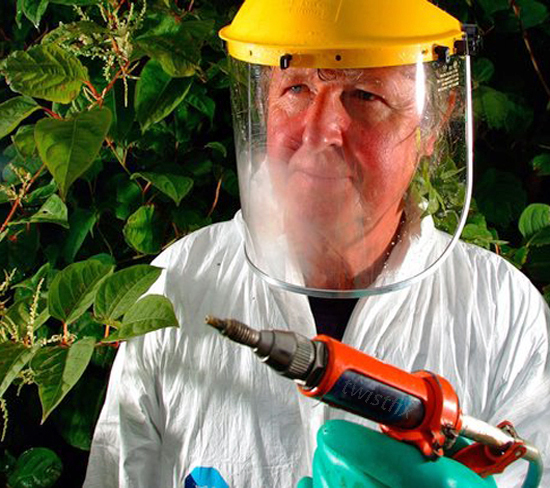 As with all herbicides, protective clothing must be worn during use. 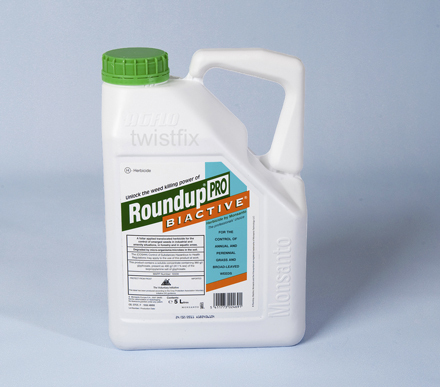 Now available with a 9% discount in price and so offering a saving of £5 on each large container, Roundup Pro-Biactive offers more value than ever when bought from Twistfix. The offer is valid until 30th September 2013 so please order soon to take advantage of this fantastic saving. Twistfix supply a comprehensive selection of high-quality grounds maintenance products at the most competitive price. Please enjoy browsing the range and call our team on 0845 123 6006 or email sales@twistfix.co.uk for further information.